“Henry Shukman (Ryu’un-ken) is an Associate Zen Master of the Sanbo Zen lineage, based in Kamakura, Japan. 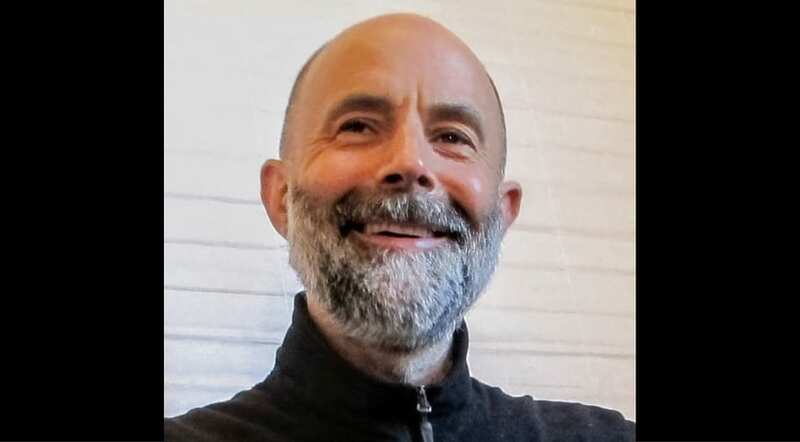 He has trained primarily with Joan Rieck Roshi, Zen teacher John Gaynor, Ruben Habito Roshi, and now continues his training under the guidance of Yamada Ryoun Roshi, current abbot of Sanbo Zen. Henry is dedicated to what he sees as core Zen training—clarifying our essential nature to our own satisfaction, and thereby finding true peace of mind, and then living that essential nature in every moment of daily life, in freedom, love and deep responsiveness. Henry is a writer and poet of British-Jewish origin, who has published eight books to date, of fiction, poetry and nonfiction. He writes regularly for Tricycle, The New York Times and other publications, and his most recent book is the poetry collection Archangel. He lives near the center in Santa Fe, New Mexico, with his wife Clare and their two sons.” ~ excerpted from Mountain Cloud Zen Center website. For more details about his teachings, visit Mountain Cloud Zen Center website or their YouTube channel. Watch more Henry Shukman videos in our library.